First of all, who in here is a lover of chest hair? We all know that our lovely angel Tarkan has it, so whaddya think? Third......If you could give Tarkan a stage name what would it be? 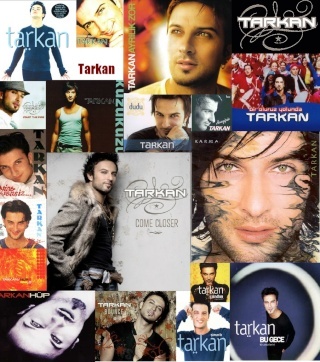 Fourth.....if you could tell Tarkan only ONE sentence (5-10 words) what would it be? These questions are a bit random, but im interested to know the different answers! 2. Not mine...I like long-haired head-bangers with tattooes and piercings! 4.Sentence: Dude,your spirit will never get old! 3. ammmmm.......ZORRO? nooo, we, russians, usually call him "Tarkanchink"
4. it would be..."well, hello? "